Are you looking for a new opportunity that is interesting and exciting? Do you want to earn a significant income, while making a contribution that can improve the lives of countless people in the process? 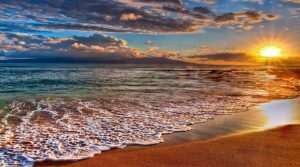 Consider the growing field of hypnosis, and becoming a trained and certified hypnotist. 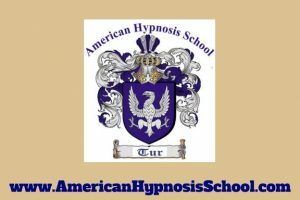 We are the American Hypnosis School, and we offer training in many exciting areas of hypnosis that can help people in a multitude of ways, including: their health, their business, their relationships, and much more. Our instruction includes groundbreaking techniques that are powerful and effective.